Get the perfect OGEE Curve! Experience our Facial Contouring with Cannula, the most advanced procedure to sculpt your face. 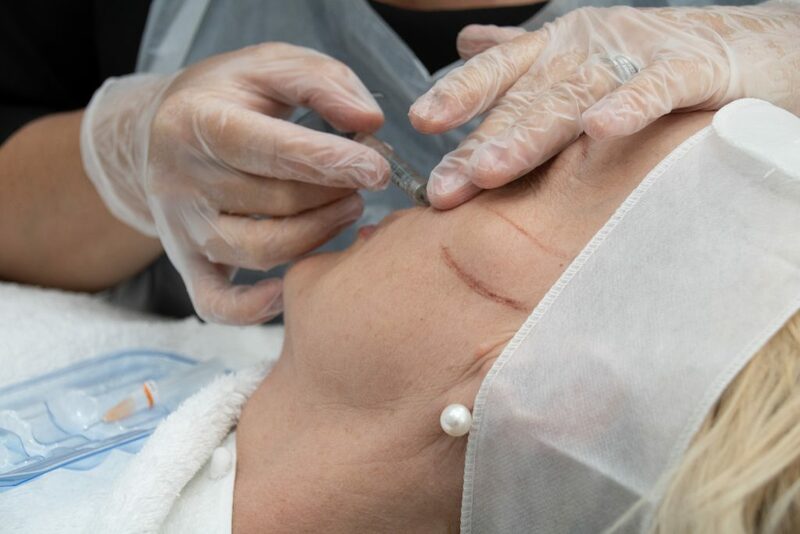 At A.R.T Aesthetics, we specialised in Facial Contouring with Cannula technique, which can help you to create a more attractive facial silhouette. The cheeks, jaws, lips, nasolabial lines and marionette lines can be treated to generate a lifting effect, a natural and rejuvenating youthful apperance. Downtime Natural swelling, bruising and / or tenderness should be anticipated. This will usually fade within 5-7 days. Using cannula, you can create a higher lift compared to traditional needle technique. You will experience little to no recovery time. There will be less injection site, less bruising, less swelling and pain! The initial consultation is £25, deductible on treatments. To book your consultation, please call 01277633907. Your aesthetician will give you detailed aftercare instructions on your appointment day.